Welcome to the second year of the Sci-Art Gallery! 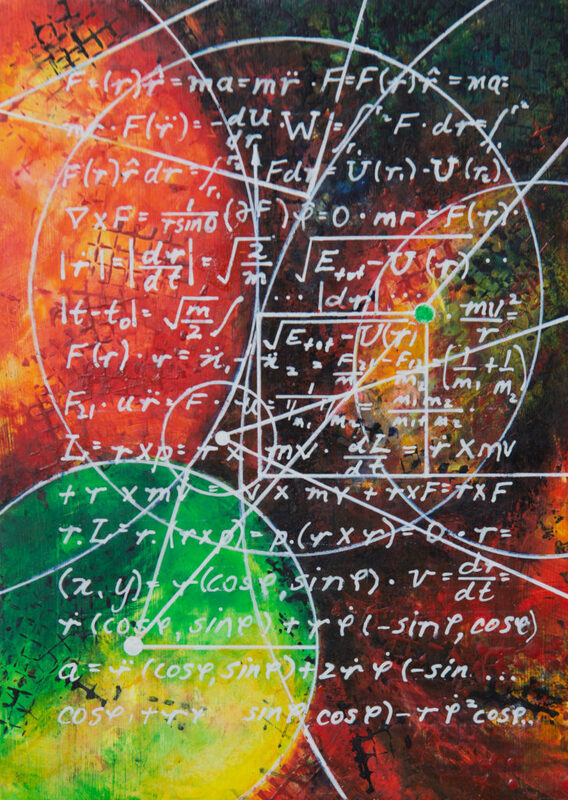 While science and art may seem worlds apart, they have more in common than one might think. Our goal is to not only engage the public in science using different art mediums, but to also showcase the the beauty in science and the diverse talent in our local community. Artists will be sharing their works inspired by cells, animals, the natural world, math, physics and more. If you've visited the gallery last year, get ready for even bigger and better exhibits! Please check back around March for more updates about our featured artists for this year's gallery. See below for our list of artists from last year! From the vibrant shapes and colours of diverse living organisms, to the graceful designs of aerodynamic vehicles, and the stars and planets that paint our night sky, 2018 will see the inauguration of the SciArt Gallery! The SciArt Gallery will host artists from the Toronto area whom have been inspired by Science, Technology, Engineering and/or Mathematics to create different forms of art. Many of these artists are scientists by trade and the SciArt Gallery will aim to create an environment where collaboration between these two disciplines is fostered. Using different art mediums (ceramics, paintings, textiles, dance, music, theatre and more! ), the goal of the SciArt Gallery will be to engage youth, the public, and the Arts and Science communities of Toronto. 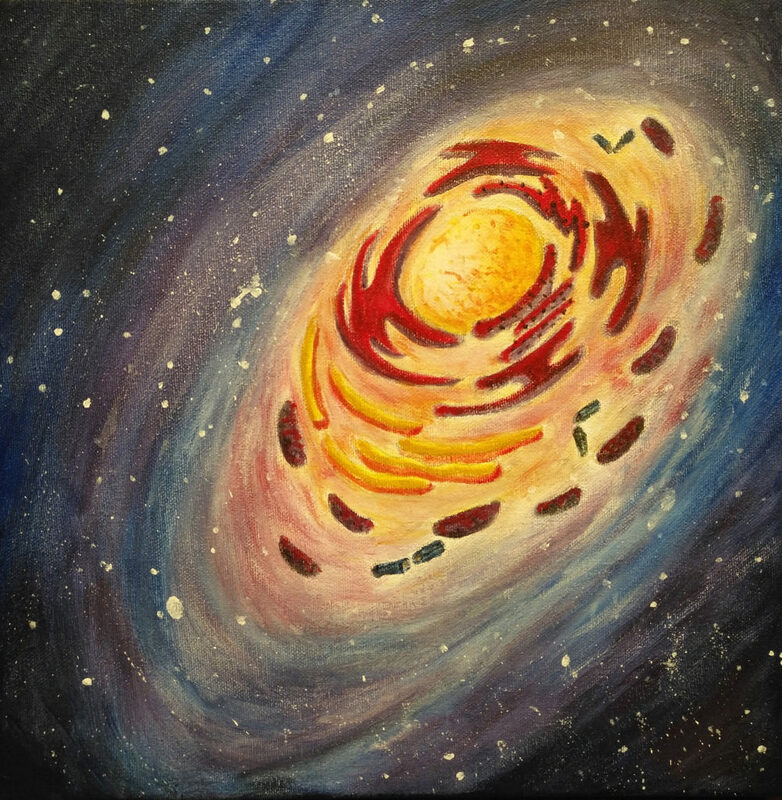 The SciArt Gallery aims to stimulate and promote the synthesis of art/science awareness by teaching science through art as well as art through science! See some of Stephen's Work here! Trevor Mckinven refers to himself as an accidental artist. While growing up in the rural region of the Eastern Townships of Quebec, he leaned towards the sciences and mathematics while having painting/sketching a pure hobby. Geography was his focus in University and only after a move to Europe did he become more entrenched and passionate about creating art and exploring that world. With 15 years of shows and hundreds of commissions under his belt, Trevor’s paintings hang in private collections throughout North America, Europe, Asia and Australia. Though most of his pieces are realist landscapes and portraiture, a recent foray into 'Astroscapes' was a happy accident resulting from a piece commissioned to paint the Crab Nebula. Capturing the Crab on canvas spurned a passion to paint more of these other worldly images. The flowing abstract of swirling colours combines with precision in executing a Nebula. The abstract approach and imagery simultaneously coexists with strict parameters one must follow. The ever-expanding discoveries and scientific advancements gift us these stunning ‘Spacescapes' to ponder and play with. Trevor paints with pure pleasure uniting these vastly different worlds on canvas. See some of her work here! Vicky Jackson has a strong interest in science and has continuously explored science on the canvas using a variety of media. Gordana Scepanovic is a PhD candidate with the Department of Cell and Systems Biology at the University of Toronto and is fascinated by the art behind the images taken using confocal microscopy. 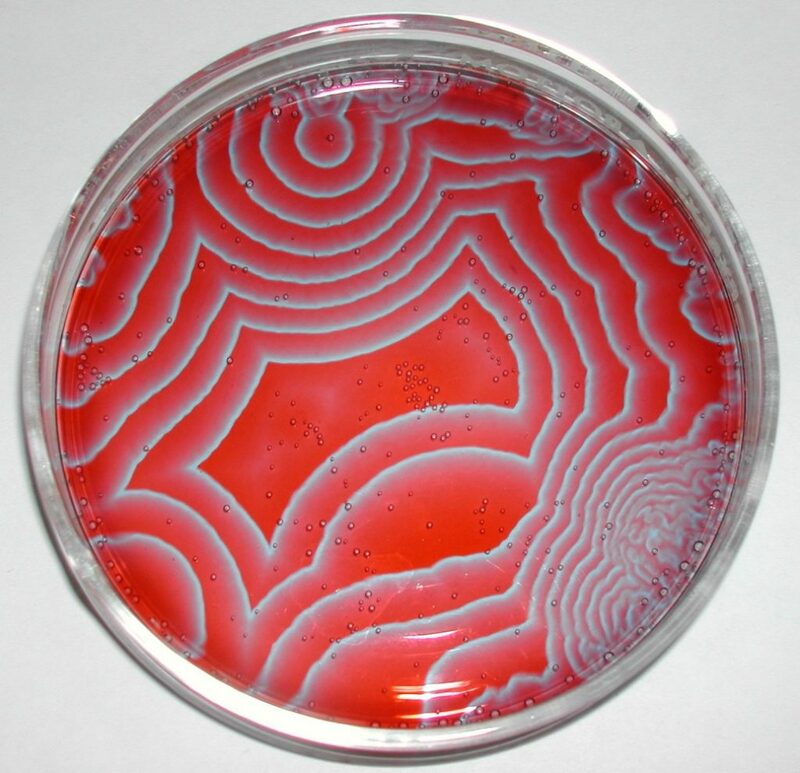 Much of their work has been inspired by fellow scientists in the field and together they have been able to unite scientific knowledge with artistic technique. 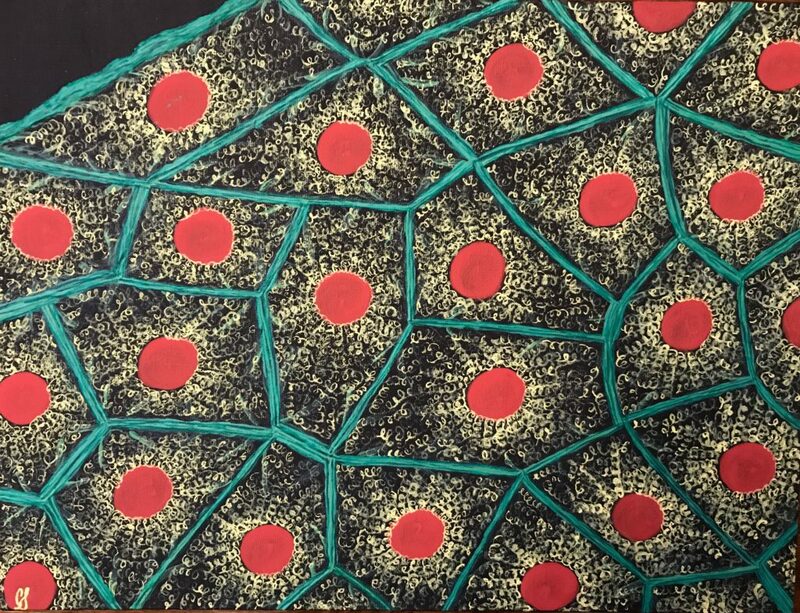 Their work is best viewed as a collaboration of paintings referred to as "Under the Microscope“ and were primarily inspired by real confocal microscopy images including the natural patterning of epithelial cells and plant cells, neuronal interactions, and butterfly scales. These two SciArtists continue to explore the marriage of these seemingly different fields and share their work with the community. Rebecca Michaels is a 2nd year student at the University of Toronto. She is passionate about science communication and loves nothing more than creating connections between her major in Ecology & Evolutionary Biology and her two minors in Visual Studies and English. Rebecca is an aspiring illustrator and believes that the best way to learn and teach science is through an application of creativity. Miguel Pinzon and is a freelance artist and his style varies from airbrushing, pen illustrating, graffiti, life-drawing, graphic art to urban pop art. He has studied art throughout high school, Seneca College and at the University Of Toronto (Scarborough Campus). Miguel has done several community art events and has instructed art work shops for camps and schools. Science has inspired and will continue to inspire me in a sense through the world of Biology. His primary inspirations are animals, and he remembers he would go every summer to the Toronto Zoo to sit and sketch the animals present. From how they adapt to their unique environments to their unique characteristics, Miguel aims to depict this through his artwork. 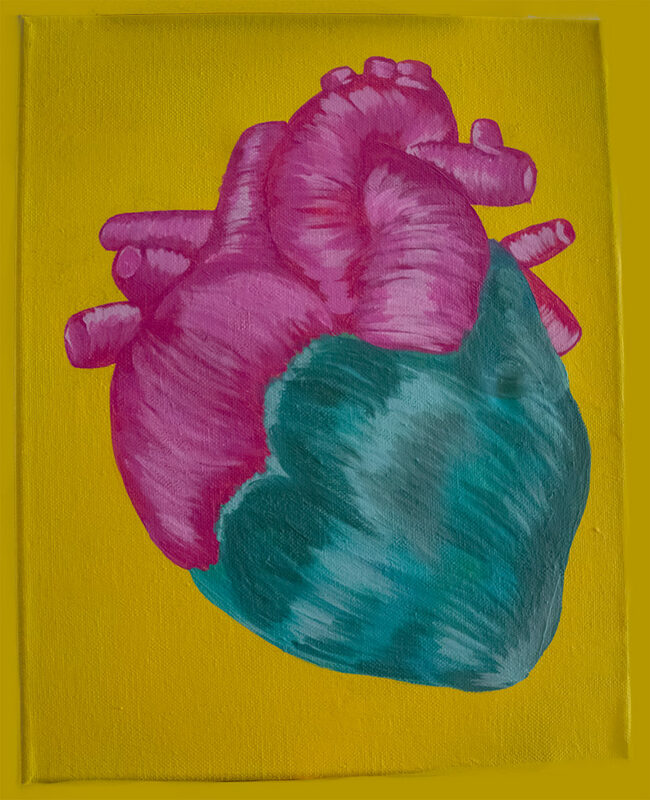 Biology will continue to be an inspiration in his artwork as he continues to progress as an artist. 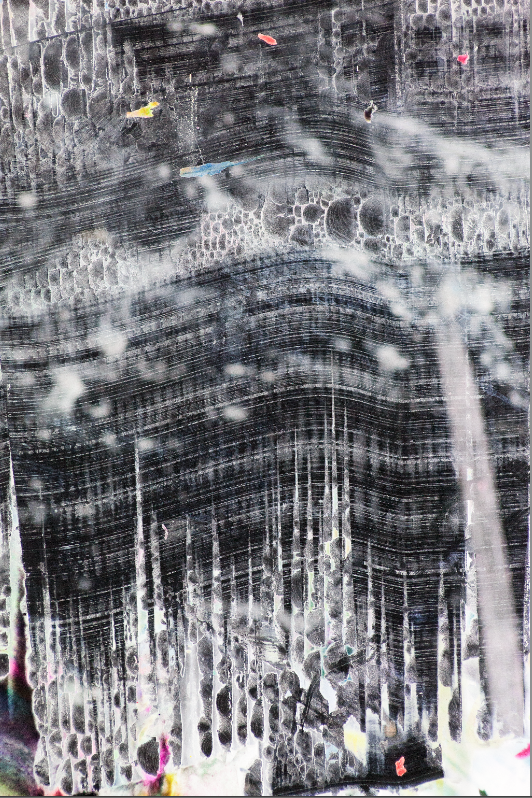 Working with metals, computer coding and animation since the mid-eighties, Tosca Teran was introduced to glass as an artistic medium in 2004. By developing bodies of work incorporating metal, glass and electronics, Tosca has been awarded scholarships at The Corning Museum of Glass, Pilchuck Glass School and The Penland school of Crafts. Her work has been featured at SOFA New York, Culture Canada, Metalsmith Magazine, The Toronto Design Exchange, and the Memphis Metal Museum. Tosca’s work explores terrestrial manifestations and conjectures the future implications (positive or negative) of technology, science and politics and the environment through a multi-disciplinary approach, combining tactile, sculptural forms, audio and more recently, scent. Creating immersive environments, unnatural History Dioramas, and performative, wearable structures. Tosca’s one of a kind ‘jewelry’ often serve as maquettes and experiments towards larger sculptural work. If the world of science is synonymous with truth and the world of art with that of fiction, Tosca treads a middle ground that is unusual and seemingly beyond belief, yet also familiar. Peggy Muddles creates unique ceramic science jewellery, with a focus on cell biology, microbiology, and anatomy. She got her first microscope at 11, and first dissection kit shortly thereafter. Peggy was destined for biology, and any fool could see it. She had another love, though, and that was art. The same bedroom that proudly displayed beetles and dragonflies also housed two large drafting tables, and often smelled of linseed oil. Peggy painted, mostly, but sketched a little as well. Little wonder then, that she was conflicted about her future. It took many years and a long, circuitous path for Peggy to find her balance. Now Peggy labours happily by day in a genomics lab, where she works with Cystic Fibrosis-related bacteria, and her evenings and weekends in the studio or on my sofa, dreaming up new designs. In 2011, Geoffrey Ozin co-founded ArtNano Innovations with Artist Todd Siler. Using multimedia artworks and aesthetic experiences, they aim to explore the possibilities of nature-inspired innovations in nanoscience and nantechnology that can benefit humankind by meeting our global challenges. This project considers new ways of synthesizing and responsibly applying nanomaterials. Prof. Geoffrey Ozin is a world-renowned scientist with the Department of Chemistry at the University of Toronto and his ArtNano Innovations collaboration has been exhibited in NYC and the CU Art Museum in Colorado and along with cerebralist and distinguished artist Todd Siler they have published numerous articles about their collaboration.